Today I had the opportunity to go and speak at a event hosted by the North Valley Food Hub, which connects local producers (and producers) to consumers. The event was titled Marketing Strategies and Social Media for the Local Food Economy, which promoted various branding and marketing techniques that could be utilized by local farmers. Later this week I will dive into the different aspects of which I learned and how it could be applied. 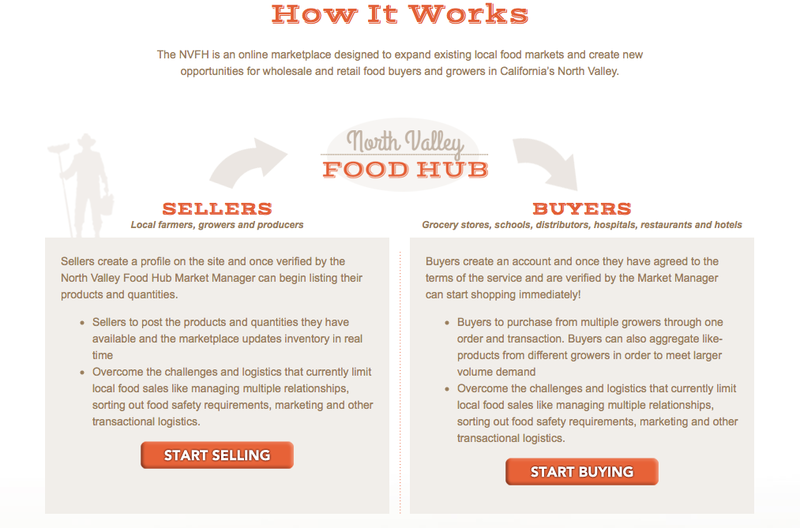 But for now because its been a long day, and I am very exhausted I would like to leave you with this info graphic which explains how the North Valley Food Hub works. It really is a great organization, and I will explain fully later about how they operate. But they have a great staff and a even greater mission. For now I bid you guys tonight as I already have several midterms and projects due on the horizon.